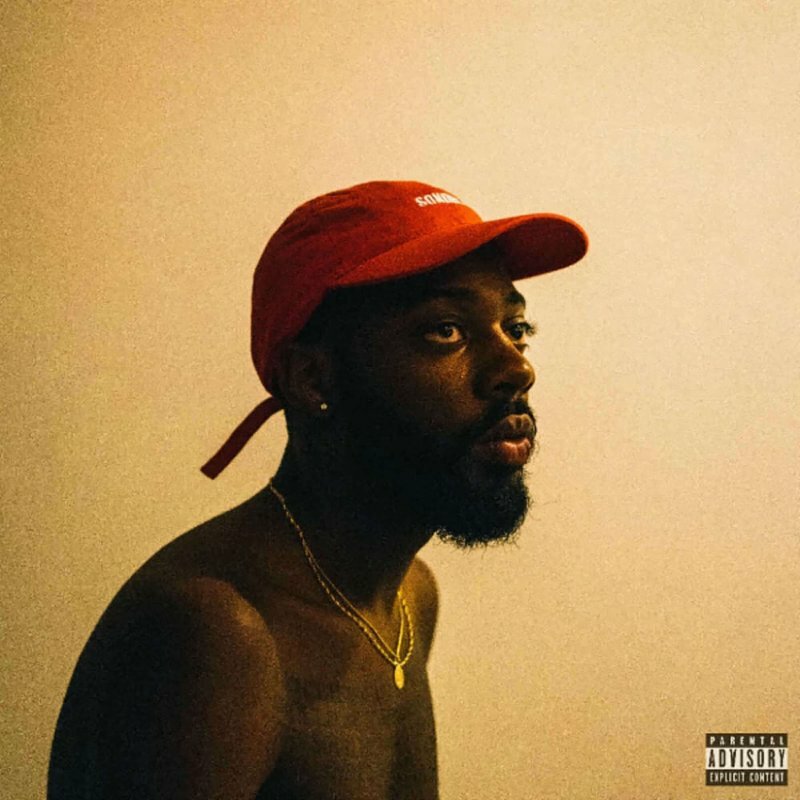 Brent Faiyaz, 22-year-old R&B singer from Baltimore, Maryland, released his first album, “Sonder Son” on Oct. 13. The record is charged with discussion of poverty/neglect and love/friendship, the two main themes of the album. Each track has a smooth, relaxing vibe, comforting the listener. The first track, “Home,” is mainly a dialogue between a younger Faiyaz and his mother. His mother is continuously degrading and scolding him for bringing home poor grades. Two of the lines, “I remember being scared to go home/’Cause my mama found out I did wrong,” put us into his shoes and can makes us feel the anxiety and scaredness he felt as a child. He also says, “There was a time when all I needed was a pencil/Just to keep the stresses of this cold world out my mental,” to describe how he used his songwriting abilities as an emotional outlet. The first lines in “Gang Over Luv” are, “I was hella broke then/I ain’t have a dime/But I was always focused/I ain’t waste no time.” Again, Faiyaz is reiterating how through the rough patches in his life, he stayed dedicated to his music to try and better his life. Later in the song, he raps about how he and his friends failed the ninth grade but, “Like it or not, we came out okay,” indicating that even though they weren’t successful academically, they were still able to make something out of their lives. “First World Problemz/Nobody Carez” begins with, “Everyday, I come late/Wash my clothes in the same sink/I don’t give a damn ‘bout what they think/As long as I pay rent.” Although Faiyaz is unable to afford a washing machine and has to resort to washing his clothes in the sink, he still stays positive and doesn’t care about what other people think of his living situation, because he’s able to pay his rent and live his life. Later, he says, “‘Cause it could be a worse situation,” so even though he doesn’t have a lot of money, he still looks at the bright side of life and notes how his life could be worse. In “Stay Down,” he transitions his songs to friendship and love. In the chorus he says, “I’ll be more than a man for you/I’ll be your friend,” so while he’s discussing love, he’s talking about the importance of not only being a significant other, but being a friend. “Talk 2 U” more directly addresses a female and says, “I wanna know everything about you/But first I gotta talk to you.” Again, in this song, he’s claiming he wants to begin a relationship with someone, but he’s reiterating how he wants to also have a friendship with them. “All I Want” is a more pleading, desperate attempt at trying to find love. The lyrics, “She said, ‘I don’t care where you’ve been/But wherever you go, save a place for me/I’ll be by your side, cause you’re made for me,’” are full of love and loyalty. Overall, the album is very well-made. The personal-details he includes, from the dialogue with his mother at the beginning to describing his living situations at various points of his life are so raw, that you can actually picture where he lives.